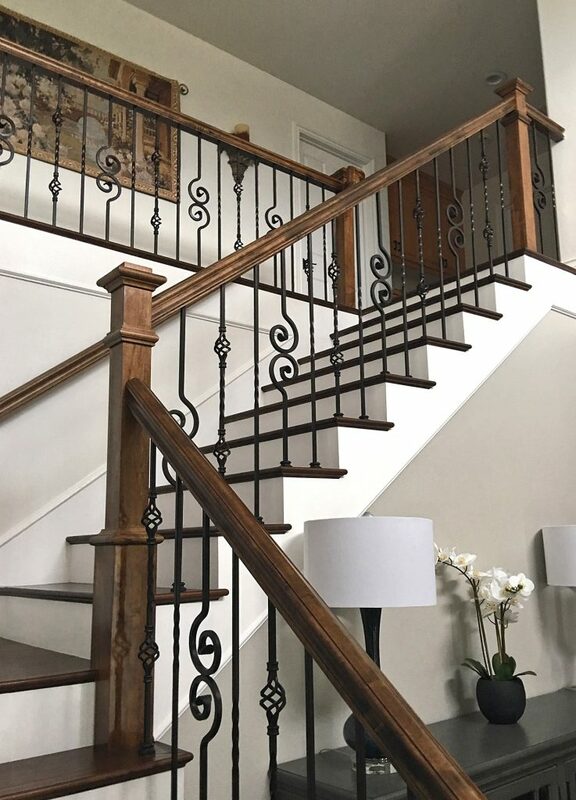 Wrought iron balusters give customers hundreds of different design options to choose from. 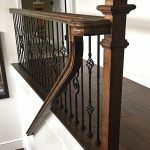 This completed project successfully combines balusters from the twist and scroll series to create a beautiful pattern. 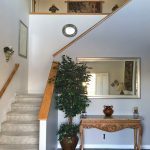 If you like balusters from different series, we can help. You can put your dream layout to the test in our StairArtist design tool. 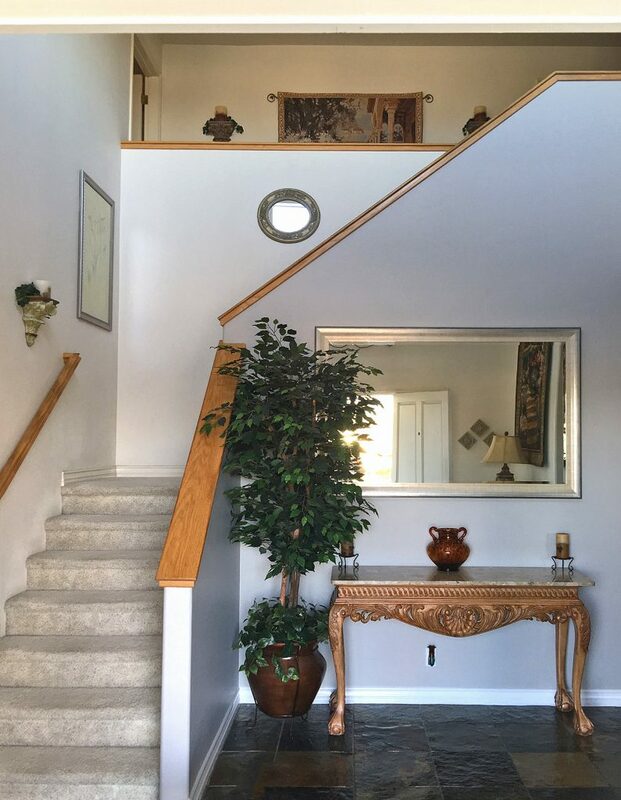 StairArtist allows you to drag and drop balusters into a virtual stair railing so that you can visualize your layout before you buy. 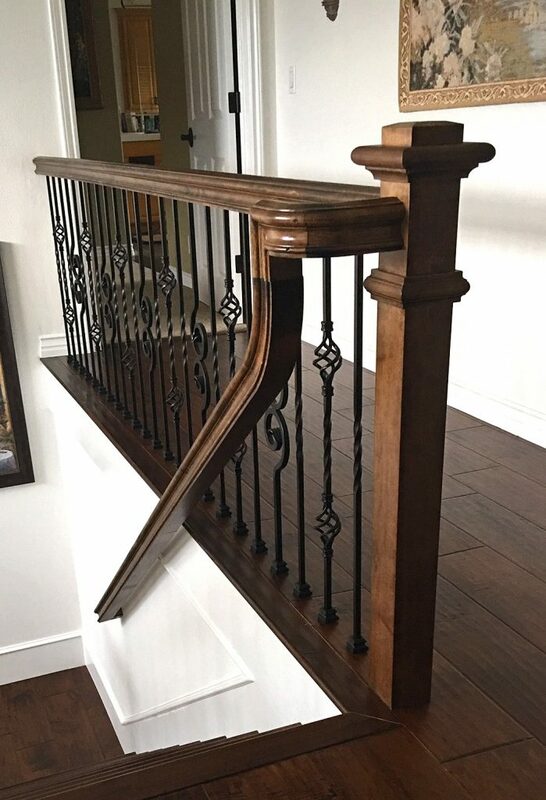 If you have questions about balusters or any of our other products, you can give us a call or send us an email. We look forward to helping you bring your vision come to life!